The Art Bikers ship sunk and left them stranded at Sullivans Pond! Luckily a jolly crew of locals worked together to build a new one! Together we explored nautical pennants, sail painting, wooden hull painting and building! We also shared our origami skills to make a fleet of paper boats! It was a great turnout with individuals, families and local artists stopping by to participate. 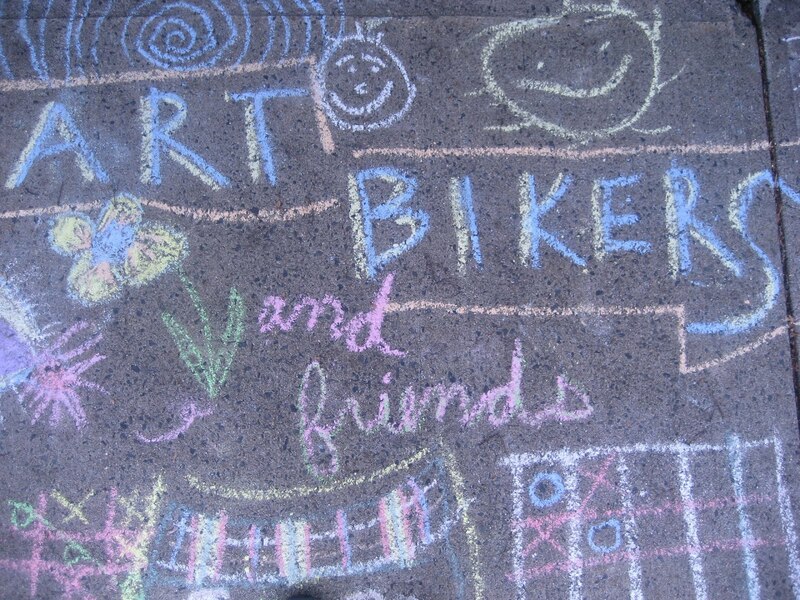 This was a new community area for the Art Bikers and everyone was excited to have us there..."Thank you so much for coming to our community and making it even more beautiful!"